Okie dokie, I always wanted to do another giveaway, but finding the means took some time. Thanks to my sales on etsy, I'm able to do a Halloween international giveaway! Before entering, please make sure that The Book Depository delivers to your country/ area. 1st place prize is an Edgar Allan Poe set! (well, sort of a set as they will be shipped separately.) This includes the Barnes and Noble leather bound edition (an edition of which I own & absolutely LOVE!! 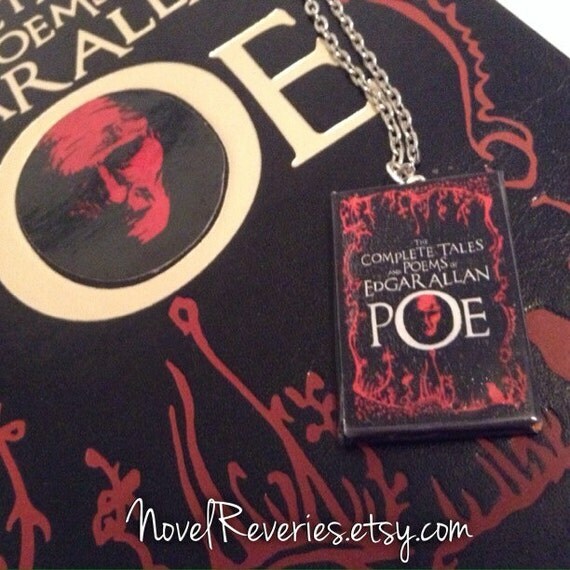 ), and a matching book charm, made my me :) I've been a HUGE fan of Poe ever since I first studied The Raven in the 7th grade, and subsequently became more enthused after I studied and wrote a biographical essay on his life in high school. I just want to share my love of Poe with everyone! 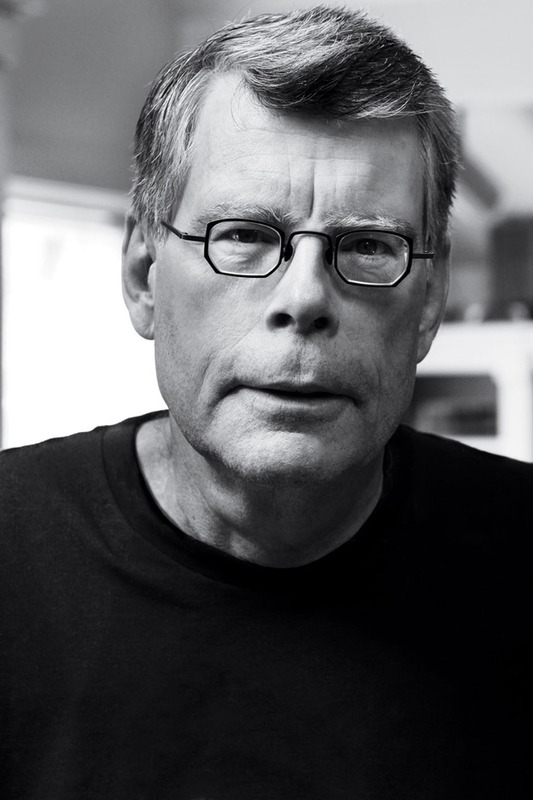 Also there will be a runners-up prize of a Stephen King ebook valued 10$ or under. I'll provide a simple Rafflecopter sign up sheet, and yep, I'll truly check to make sure all the entries are valid :D Have fun and GOOD LUCK!!!! If you do not have a kindle or nookbook, remember these companies also have apps that can be used on your computers, tablets and mobile devices.